After two democratic falls (1960-1966) (1979-1983), a fratricidal war, which claimed more than one million lives (1966-1970), numerous coup d’etats and several years of military misrule, Nigeria finally got her acts together in 1993, so it seemed. The military schizoid, General Ibrahim Babangida then in power promised to disengage and usher in democracy. Nigerians were ecstatic and went to the polls to choose a president. However, midway to the exercise, the tyrant peremptorily annulled the results and extinguished hope. The winner of the annulled June 12, 1993 President Election was Chief Moshood Kasimawo Olawale Abiola, a billionaire businessman whose victory signaled a new era in Nigeria. The annulment set a chain of unintended consequences in Nigeria’s search for political stability. Bedlam ensued. The nation was on the edge. Few of us in the media vowed the treasonable larceny would not stand. To steer our benighted country to a humanistic course we latched onto our potent force: the pen. Babangida’s cant couched in obfuscated rhetoric soon fell apart and, unable to stem the argosies of civil disobedience and defiance that followed, the skittish general was compelled to abdicate on August 27, 1993. His clone, General Sani Abacha, a murderous cretin soon took over. The General immediately began a ruthless elimination of all opposition and put Africa’s most populous nation on the road to extinction. With all democratic tenets at abeyance and virtually all dissenting voices cauterized, few of us in the militant press went underground and a new journalism genre was born: “guerrilla journalism.” This samizdat adventure came with legionary risks: harassments, detentions, threats to ones life, brutal elimination of one’s spouse, children etc. We knew we were dealing with a venal dipsomaniac. Abacha, a wraith in military uniform ushered Nigeria into a season of monotonous reverses. Fayemiwo is a scholar. He attended the University of Lagos, Nigeria where he was the President of the University of Lagos Students Union (ULSU) in 1985/86 when his relationship with Chief Abiola blossomed having worked in Abiola’s National Concord Newspapers in previous years. He obtained his Bachelor of Education from UNILAG, and proceeded to obtain three masters degrees: MA in Mass Communication from the University of South Florida, MS in Information Science, Library and Public Policy Studies and MA in History and English from the State University of New York (SUNY)- Albany, NY. He is currently a PhD Candidate in Public Policy and Administration with research interest on the role of international NGOs in promoting open transparency and political participation in developing nations. Now a decade after the death of MKO Abiola, Moshood Fayemiwo has written the first and only biography of the late politician. 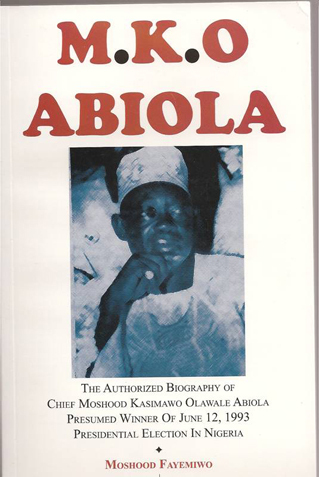 MKO ABIOLA: THE AUTHORIZED BIOGRAPHY is the first authentic biography of Chief Moshood Kasimawo Olawale Abiola presumed winner of the annulled June 12, 1993 presidential election in Nigeria. It captures the life and times of unarguable Nigeria’s most flamboyant, richest and famous politician. It is about his parentage, birth, school years, his much-talked about rags-to-riches Horatio Alger’s story, business exploits, military contacts, his foray into Nigeria’s murky politics, his presidential election victory of June 12, 1993; why the election was voided by Gen. Ibrahim Babangida and the concatenation of events that led to Abiola’s tragic demise on July 7, 1998. MKO Abiola loomed large in all facets of Nigerian life: economics, politics, religion, education, culture, entertainment, information just name it. Thus, Abiola’s odyssey, as this book reveals is a mini-history of Nigeria as a nation. In this book read the true account of Abiola’s wealth, the assassination of Gen. Murtala Ramat Muhammed on February 13, 1976, the role of America’s CIA, why and how Gen. Muhammadu Buhari was toppled, why and how Gen. Ibrahim Babangida came to power on August 27, 1985, the real account of June 12, 1993 presidential election saga, the intrigues that catapulted Gen. Sani Abacha to power and how Nigeria’s political “muckety mucks” in alliance with their multinational do-gooders decided to push both Abacha and Abiola in summer 1998. This is not an apotheosis of MKO Abiola rather a straight-forward, blow-by-blow account and an unbiased history of a political martyr and the various dramatis personae involved in Nigerian politics. This is history in motion. A must read.  BEGINNING MONDAY SEPTEMBER 08 2008, WE WILL START THE SERIALIZATION OF THIS EXPLOSIVE BOOK HERE AT POINTBLANKNEWS.COM. WATCH OUT!!! You got News for us, give us a tip at: newstip@pointblanknews.com. We treat them confidential as we investigate! © Copyright of pointblanknews.com. All Rights Reserved.